Kubis is a digital marketing agency that finds creative solutions to business challenges. 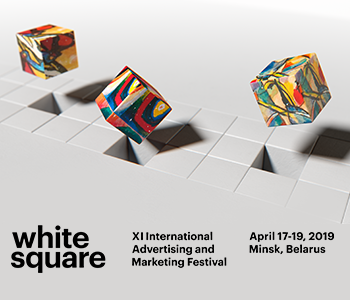 Senior executive with more than 19 years of experience in digital and traditional advertising, with extensive experience in building, expanding and leading companies specialized in integrated communications and technology, Vlad Popovici talked with Business Review about how he perceived 2018 in the local advertising industry, the trends and the challenges, as well as his look on 2019 and the possible crisis. AdHugger offers you a preview of that material. Actually, I would say consultancy and strategy, where Kubis excels. I am happy to see that this is becoming a trend and not just an exception: before doing anything (and there are a lot of alternatives on the market when it comes to actual execution), clients and brands are to put the “why we are doing this” and the strategy first, before any execution. After setting up the strategy, the main services requested were on creative and design, content creation, audio-video production, social media and programming. I would say that mostly we’ve offered a combination of the above, as we are looking to offer a full experience to brands’ fans and consumers. How is Kubis positioning on the Romanian advertising market now? Kubis is an integrated communication agency, digitally led. We are half creatives and half geeks. We produce communication solutions to be integrated into the right consumer context. We strongly believe that micro-campaigns become more and more valuable from the consumer perspective. Therefore, the context is shaped more and more by technology which requires creativity to make content snackable. Creativity tailored by technology is our communication mantra. We had our share on fun on some cool campaigns. We started off last year with URSUS Epic Delivery, a digital real-time beer delivery service that shipped beer directly to consumers’ doorstep. We also created a digital museum experience for Ursus Retro, “The museum of Retro Fun”, where users could interact with objects from the 90s and explore the brand universe. We also explored interactive video for the Next 11 project we created for Pepsi, allowing viewers to watch a football match by seamlessly switching between the subjective angle of each player on the field. I also need to mention one of our most complex projects from last year for Pilsner Urquell, “Tapster- The coolest job in the world”, for which we built an interactive outdoor banner that passersby could control by connecting with their mobile devices. 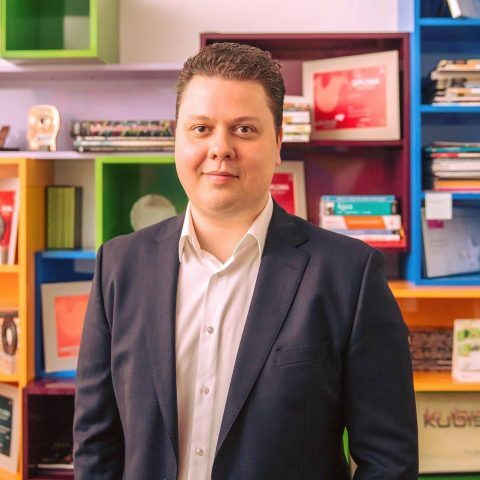 But maybe some of the biggest efforts and achievements were in not only in these highly visible campaigns, but heavy on loyalty platforms and CRMs, B2B campaigns and marketing automation platforms, where Kubis started to be a strong and experienced partner. What type of clients are you targeting in 2019? We already have as partners top players in their industry field. Our ambition is to acquire 1-2 clients from industries not yet in our portfolio such as confectionary, auto, oil and gas or fashion (e-commerce). B2B segment is becoming more and more important as we are extending our team and skills in this area.